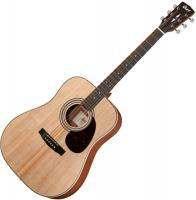 Meet the Cort Earth 70 ! Great beautiful warm tonal quality at an amazing price. This guitar features spruce top, mahogany back and sides, mahogany neck, ivory body binding. 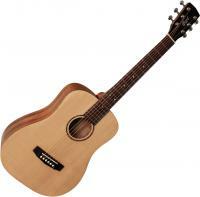 It benefits of more than over 40 years of Cort craftsmanship. 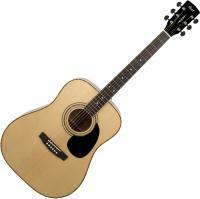 The Cort Earth 70 boasts a huge warm tone that is well defined across the complete spectrum of sound and beyond. A nice guitar, indeed.